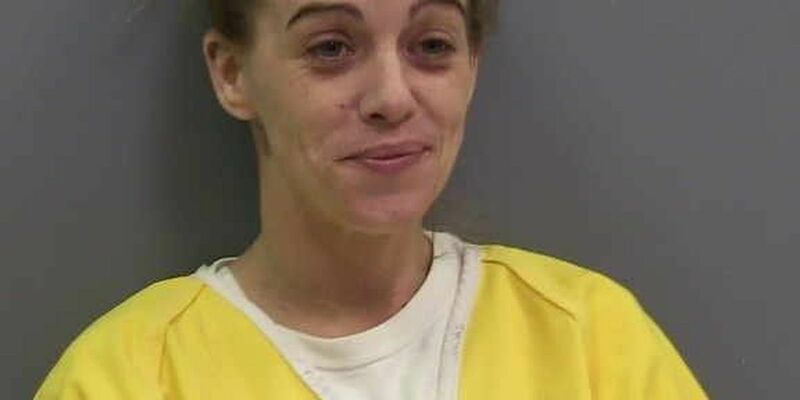 CLOVIS, N.M. (KFDA) - Clovis police are searching for a woman after officials accused her of providing drugs to a minor. On Tuesday, Clovis police responded to Clovis High School in a report of a student in possession of marijuana edibles. The officers recovered information that led them to the 100 block of Rosa Street as the source of the drugs. When officers arrived, they found Lisa Connors, 37, in the home, along with her boyfriend and three other occupants. Officers waited for a search warrant to arrive and executed it around 1:41 p.m. Upon searching, they recovered a firearm and different types of narcotics, including psilocybin mushrooms and several marijuana products. An arrest warrant was issued for Lisa Connors, who was not arrested during the search and whose whereabouts are unknown. Anyone with information on this case or on her location are asked to call the Clovis Police Department at (575) 769-1921.